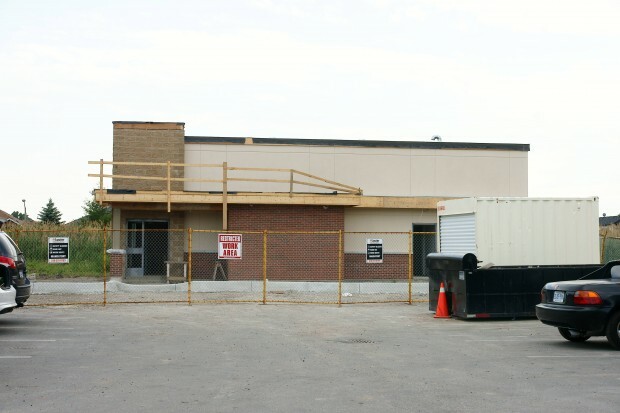 Construction is nearly done on the Windsor Essex Humane Society’s new Spay/Neuter Clinic. 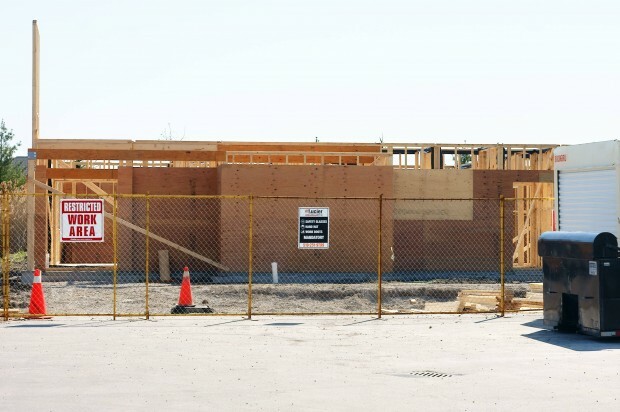 The building is fully constructed and there is just about a months work left with building finishes, parking areas, and the interior finishings. The clinic is Phase 3 of the shelter expansion and there is about half a million dollars still needed to be raised. As well they also need to raise about $75,000 for all the equipment that they require as well as start-up costs. They will be launching a campaign soon to start raising money for the equipment they will require, but anyone who wants to help in the mean time with a donation can do so on their website.